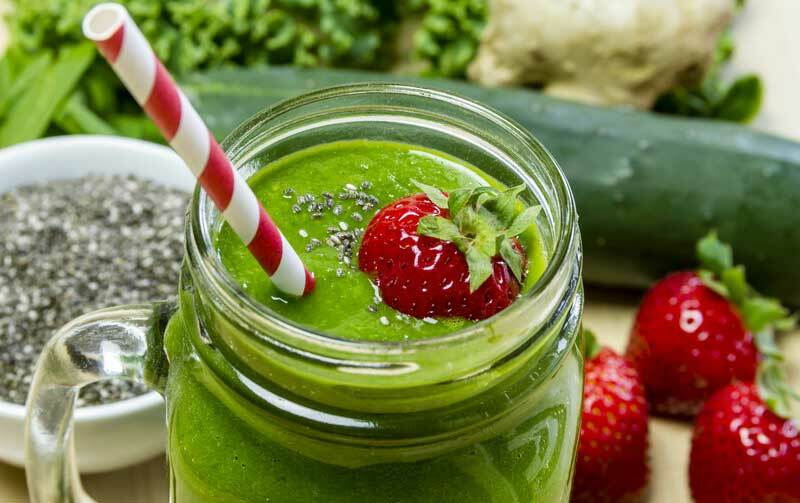 The best health habit that you can start today is juicing veggies and fruits. Not only will it leave you with an amazing natural glow but it can also help in curing chronic diseases by eliminating toxins from your body. 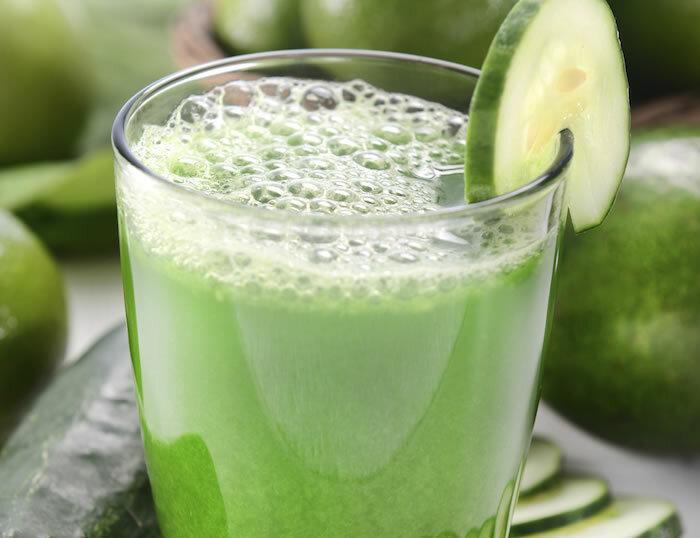 If you are struggling with an aggravated skin condition such as acne, you should learn to detox your body by juicing. This powerful leafy veggie packs a punch when it comes to fighting acne. It is a powerful anti-inflammatory food that is full of nutrition, which includes calcium, omega 3 and 6, vitamins A, C, B2, B3, K, and E, phosphorous, iron, copper, and magnesium. Vitamin A plays a huge role in the maintenance and repair of skin while the fatty acids bring in the anti-inflammatory properties. If you have a serious skin condition, you might have a backed-up colon and kale will help by inducing bowel movement. You can add this power ingredient to any juice to boost your immune system. It is perfect for fighting acne because it has the power to reduce inflammation and is packed with nutrients such as vitamin B6, potassium, magnesium, manganese, and some antioxidants. These veggies have a high amount of vitamin A in the form of beta-carotene, which is a powerful antioxidant that prevents cells from degeneration, maintains a youthful appearance, and helps in slow aging. Vitamin A also helps in the maintenance of healthy bones, teeth, and vision. 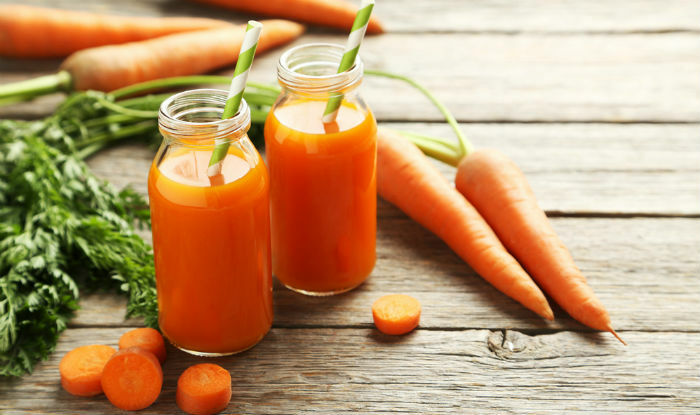 Carrots have vitamin C, which aids your body in the production of collagen: collagen is essential for preventing wrinkles, improving skin elasticity, and slowing down aging. The potassium found in carrots helps in the reduction of blemishes, growth of new skin cells, and maintenance of proper electrolyte balance. Like other potent ingredients, carrots have the ability to detoxify your liver, which helps in eliminating acne. Beetroot is full of nutrients, which play a big role in healthy skin. Beets cleanse your liver and blood, which is a big advantage when it comes to treating skin conditions. 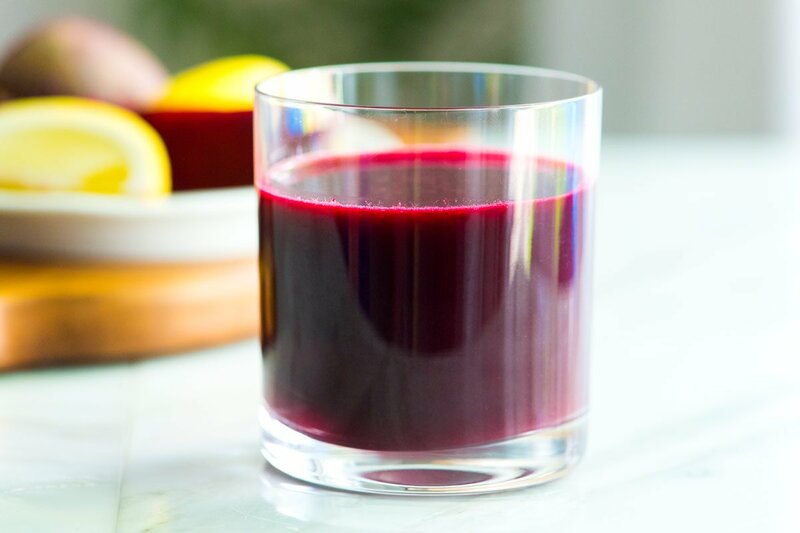 Because of their potency and power, you should not use an entire beet for one juice. Moreover, you should stay away from beets if you have kidney stones. They are anti- inflammatory vegetables with a high concentration of potassium, vitamin C, zinc, iron, niacin, manganese, vitamin C, copper, magnesium, folic acid, and calcium. These powerful citrus fruits are effective as medicine and food. 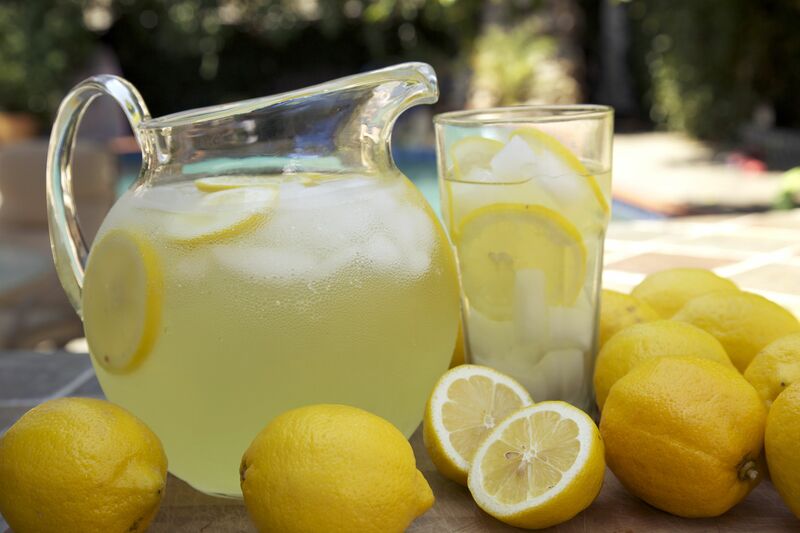 Lemons contain citric acid, vitamin B, and vitamin C. The benefits that lemon offers include assisting in the elimination of toxins, purifying the blood, and cleansing the kidneys. 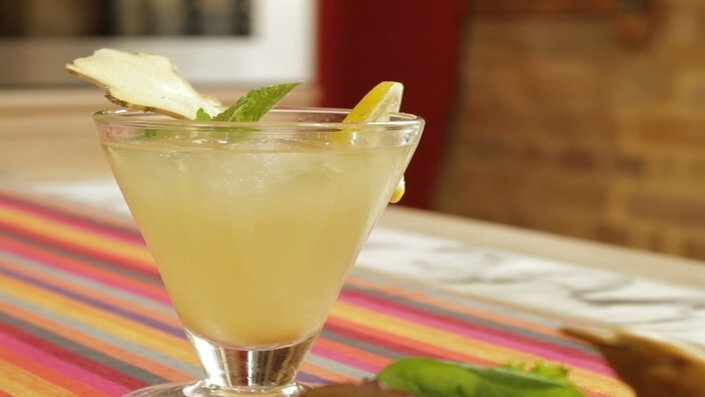 You should consider the amount of juice that you are making before you start squeezing in the lemons: you do not want your drink to taste too sour. This popular herb is rich in vitamins C and A. It can help you to clear blemishes and keep your skin tone even. 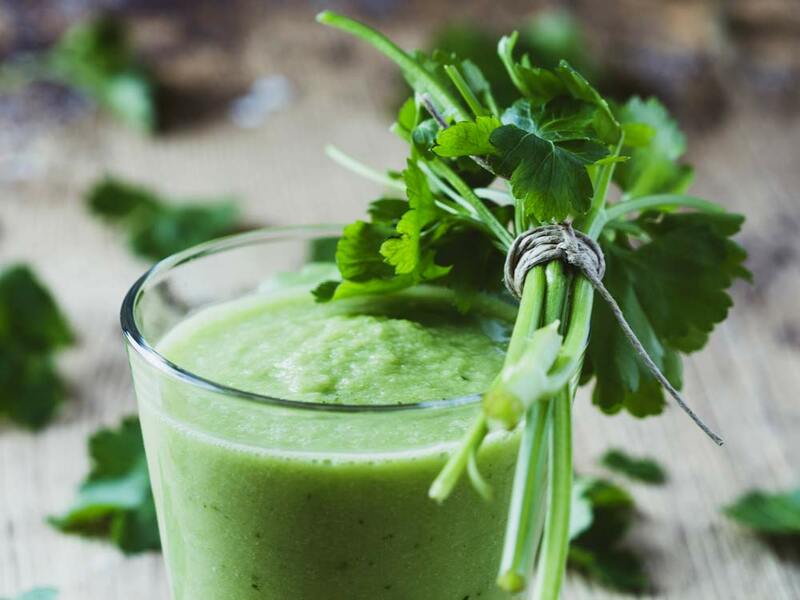 You can also use parsley to speed up the healing of wounds and improve the elasticity of your skin thanks to its high levels of vitamin K. Parsley helps in the balancing of sebum production, which reduces the risk of suffering from skin conditions. Keeping your levels of sebum balanced will give your skin a healthy glow. Watercress helps in the purification of blood, which helps in healing skin conditions. Because of its high content of sulfur, this veggie assists your body in the improvement and clearing of your skin complexion. When you make a single bowl of watercress salad, you will consume almost half the required daily intake of vitamin A. Moreover, eating this vegetable will also give you a good dose of B vitamins, vitamin C, calcium, beta-carotene, vitamin K, vitamin E, iodine, and folic acid. 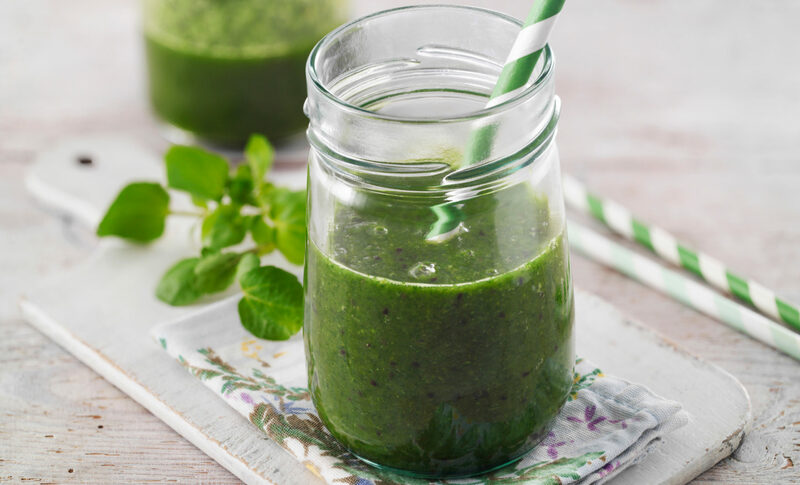 Watercress is packed with antioxidants, which are a great liver tonic and wonderful for anti aging. Whether you use them on your eyelids or eat them, cucumbers are great for the skin. They contain vitamin K, which is a powerful antioxidant that gets rid of dark under eye circles and vitamin C. Cucumber has vitamin B5, which helps the skin to retain its moisture. Due to its high water content, this veggie is great for hydrating the skin. Cucumber also helps to slow down the process of aging by keeping your skin hydrated. This ingredient is as potent as any over-the-counter medication when it comes to reducing the appearance of wrinkles. If you have recently taken an interest in natural remedies, you should try to juice these ingredients together for healthier skin. Make sure that you make a glass of juice every morning to combat skin conditions such as acne in the most natural way.